A young female mage is gathering jewels for her magical powers in a dark and gloomy magical forrest. She must collect magical jewels that hold elements such as fire, earth, water and thunder. You must help her collect these jewels, but you only have 100 moves to complete all objectives. 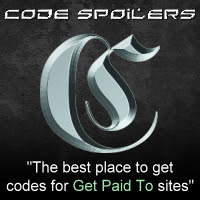 With each objective completed, you will gain a level and earn more points. 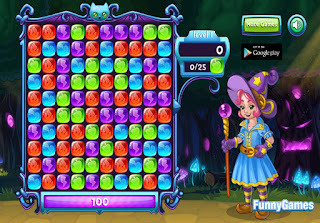 Jewel Mysteries is a heavily highscore based game with objectives and limited moves. You must remove jewels by clicking on groups of 3 or more jewels. If you make a consecutive combo of 7, you will enter into jewel BURST mode. In jewel BURST mode you will gain double points.